Family and friends gathered around an intimate setting as Elsa and Chris tied the knot on a lovely September evening. The small ceremony was set in the backyard of Chris’s childhood home, only adding to the romanticism in the air during the celebration. Some delicious treats were served as the sun descended and sparklers ignited the night. 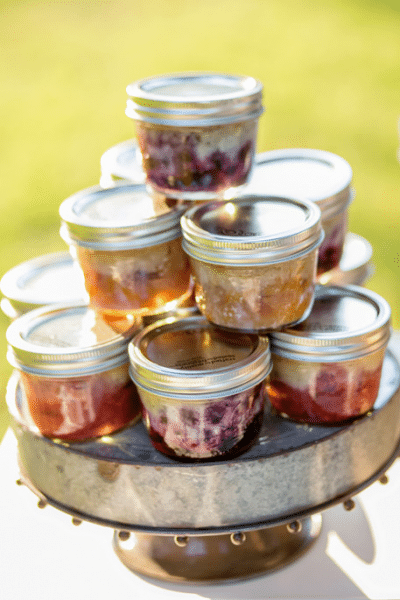 There were an assortment of cobblers, including Strawberry Habañero and Goat Cheese, Blueberry Lemon Thyme, and Ginger Peach. Man were they perfect in the September breeze! 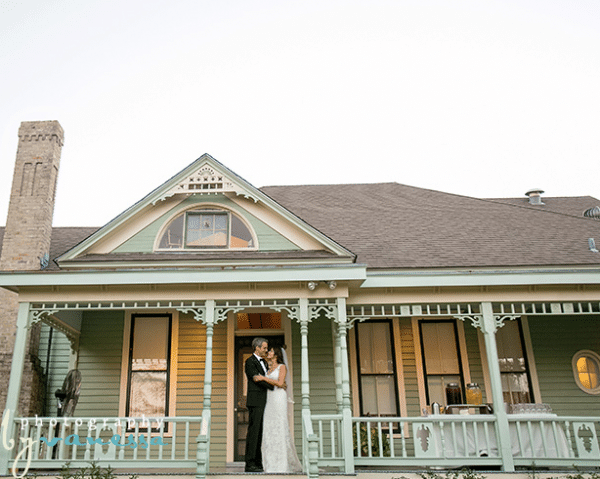 Take a look at the beautiful event unfold with timeless photos from Photography by Vanessa. Join us tonight for an open house where you can see, taste and learn what Crave Catering is all about! The Vista on Seward Hill will be hosting us today, September 25th from 6-8 p.m.
We will have samples available to give you an idea of what sort of menu items suit your needs, as well as consultations for anyone with an upcoming event. Come and meet the people behind the catering curtain and have a chat with us! We would love to help come up with some wonderfully delicious and creative ideas for you. Our pork belly banh mi sliders could be a hit at your next event! We just had to share such a sweet review we received for a lovely September wedding we catered. Your satisfaction always puts smiles on our faces. Thanks for such kind words! 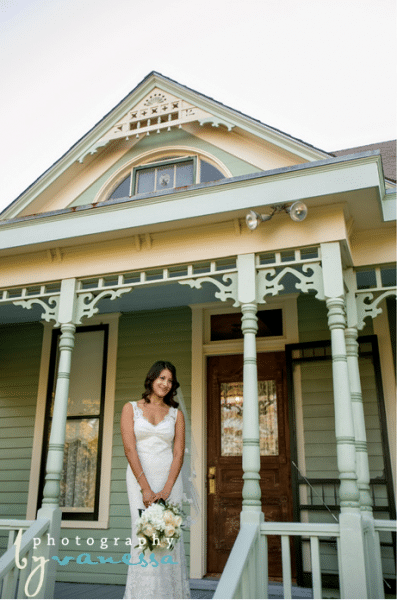 “We just used Crave for our daughter’s wedding and could not be happier! 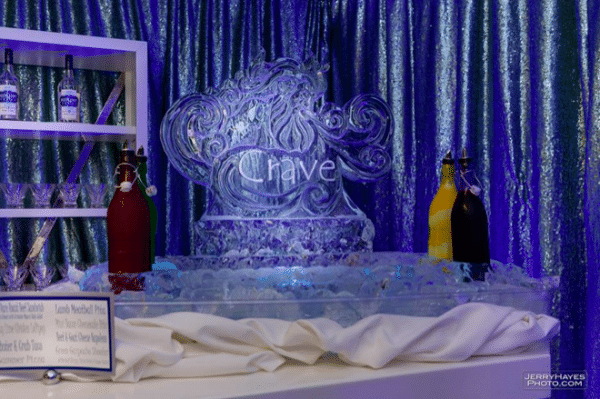 We met with other catering companies but Crave had the most creative ideas and the very best food. Meredith and Kacie were excellent help to us during all the planning stages, inviting us to open houses to taste their food and get an idea of their service, and were very prompt in getting back to us always. 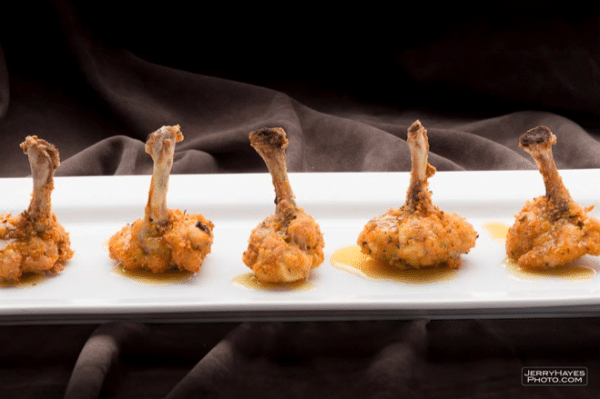 At our private tasting, we loved everything and decided on the spot we had to go with Crave. Our menu included four delicious passed appetizers, a scrumptious full buffet with two entrees (beef tenderloin and chicken diablo), two vegetables, a special salad and bread, as well as a signature cocktail that was provided throughout the evening. 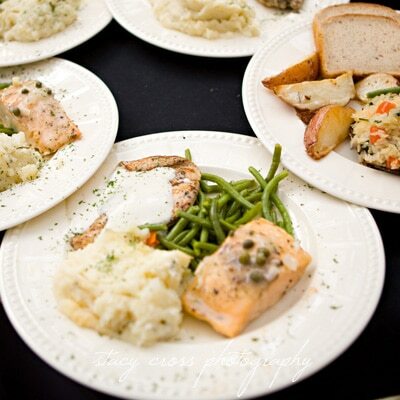 We have had NUMEROUS people tell us it was the BEST food they have ever had at a wedding. I agree 100%, and it was just so wonderful to know we were giving our guests such a GREAT experience! Crave was just truly awesome in every way. That night, everyone with Crave was professional, friendly and courteous. 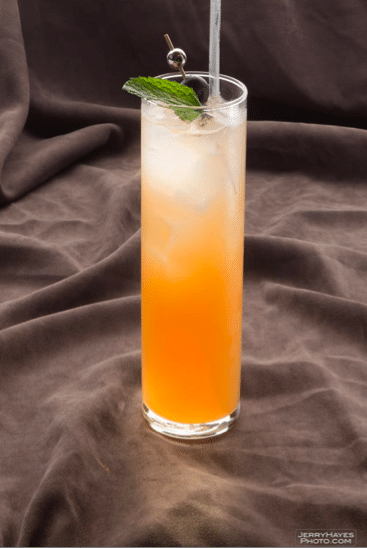 The servers and bartenders were enthusiastic, as if they were really glad to be there. A special shout out to Kacie, our on-site event manager that evening. We had a crisis to deal with during the day of the wedding (weather related and nothing she had any part in causing), and Kacie went above and beyond to help us solve it. She kept a smile on her face, helped soothe our anxiety and assured us that it was going to be wonderful. And it WAS. That evening Kacie was the sweetest, most helpful person in the world, keeping everything going smoothly, making sure the bride and groom had everything they needed, and doing the same for the bride’s dad and me. She was perfection in her professionalism and management of our event, and did it all with a wonderful smile. As we start to experience cooler nights and some lovely rain, Fall season is upon us. 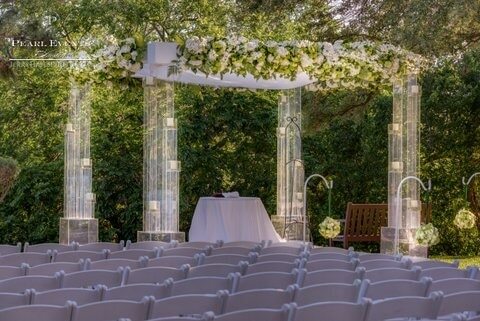 This means a few things for the industry: new trends, catering ideas and tons of weddings. Crave Catering loves the Fall! Couples tying the knot have started paying more attention to the food being served at their weddings and have been keen on following the trends. This season brings more customized and gourmet food and drink with a “farm to fork” mentality. While this trend has been in Austin for a long time, requests for produce from local farms and markets has increased everywhere. Let’s support our local farmers! A trend that is here to stay (no matter the season) are staple comfort foods. 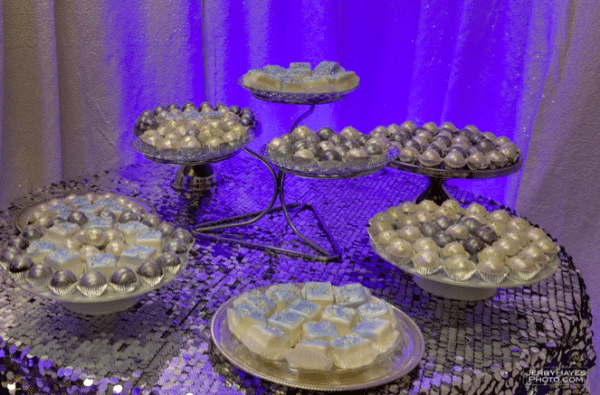 The variations of mac and cheese, sliders, and other favorites are endless and caterers seem to get more creative by the second! 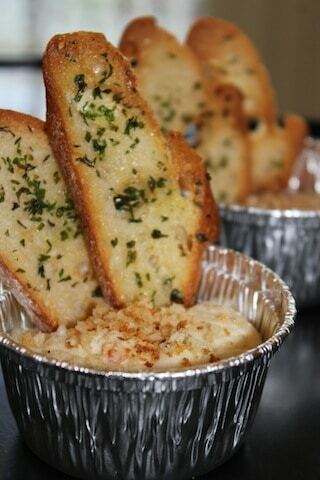 Our tomato basil soup shots accompanied by grilled cheese triangles are a comfort food favorite for all ages. Traditional three-course, sit down meals are being replaced more often with smaller meals served throughout the reception to encourage more of a “mingling” factor. 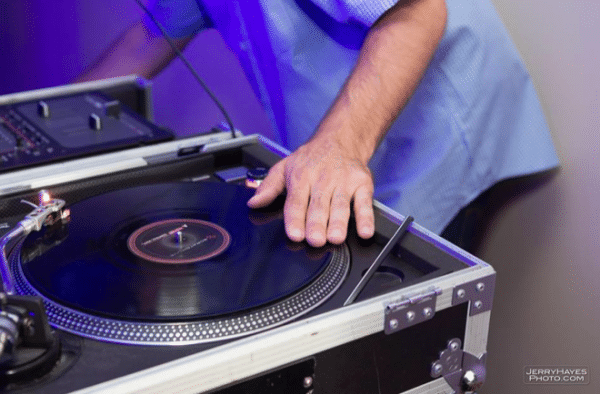 Unique make-your-own stations are popping up at weddings as well. Decorating your own cupcakes, taco bars or popcorn stations come to mind as really cool ideas for your guests to get creative with their food and customizing it just how they please! Check out our mini mac and cheese! Great for nibbling while roaming around. 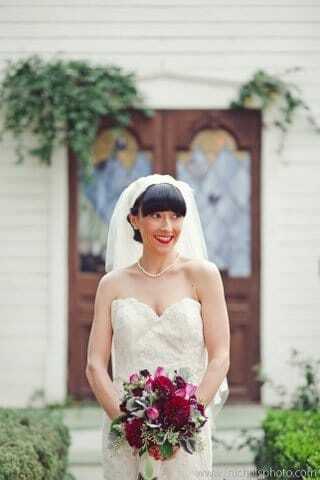 Remember to keep these trends in mind for the fall wedding season! Flash Back Friday: End of Summer Shindig! Flashing back to our “Get Frosty” event that took place last month, we wanted to share the excitement and cool atmosphere that was created with all of the participating vendors! Crave of course provided the delectable eats, while Jerry Hayes Photography froze those great memories in time for us. Here’s to reminiscing a great event! 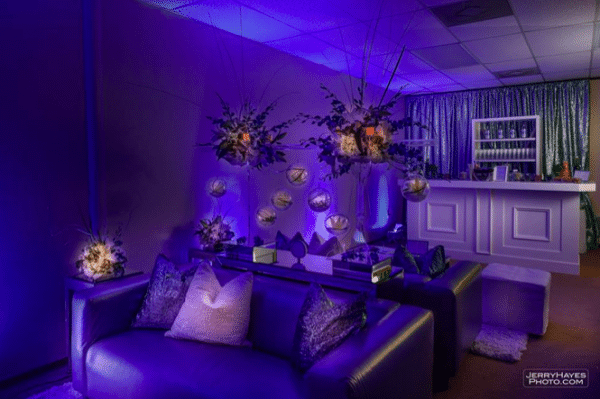 A cool yet comfortable atmosphere put together by Townsley Design with strategic lighting to accent the room by Intelligent Lighting Design was the perfect setting for us to get frosty. The wonderful ice sculpture was the work of Sean Leahy of Full Spectrum Ice that added a sophisticated and creative centerpiece for our “adult shaved ice”. ATX DJ brought his A-game and played a great set to complement the theme. 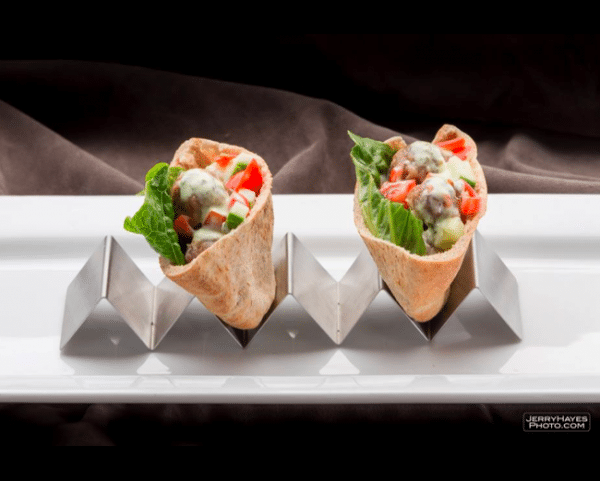 Be sure to request a menu straight from our website, for an event this cool is at your frosted fingertips with Crave Catering. As 21st century Americans, on this day we are reminded of the attacks on our country every year as we mourn the victims of the disasters of 9/11. Even after a dozen years, we continue to grow stronger as a nation as we commemorate these events. Today we seek solace with our fellow Americans nationwide while in New York, the ceremony will be held at the memorial plaza, the site of the former World Trade Center. In order to honor the spirit of cooperation, service and gratitude to those many people who moved to act on that day in 2001, we at Crave Catering pay tribute to you on this National Day of Service and Remembrance. To learn more about how you can join the 9/11 service movement, visit United We Serve for more information. Our featured vendor this week brings the beauty and elegance of flora to life. Bouquets of Austin is a highly esteemed floral design studio that brings passion and dedication to creating unique floral arrangements for any occasion. 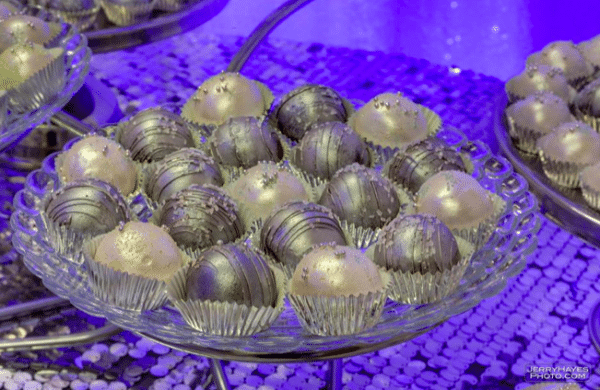 Their original hand-crafted designs are always catered to capture your vision and personal taste and have been doing so for the past 17 years in Austin and The Hill Country. 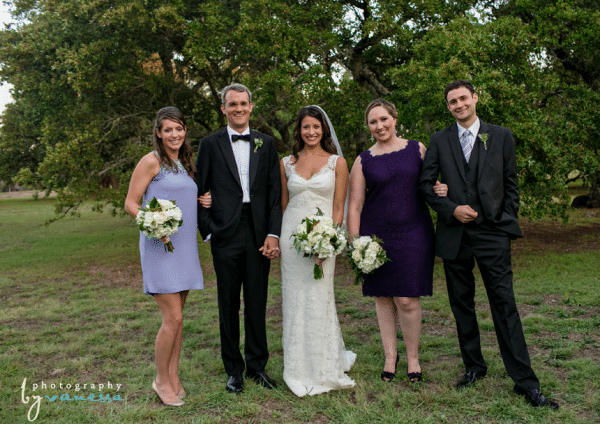 We have always had such a pleasure working with Bouquets of Austin and value our relationship with the many vendors we feature on our spotlights. Here is what they had to say about the longevity of their exceptional business. Give us some of your company history. What do you do? 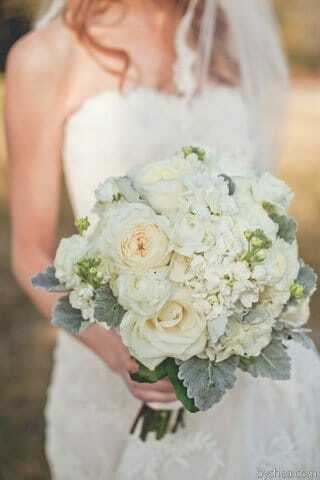 We provide gorgeous florals for weddings and special events. We primarily service weddings and special events so we are truly dedicated to our clients during their planning/design process. What is one of your favorite aspects about your business? Aside from working with some of the most gorgeous flowers, it’s the opportunity to work with an awesome community of colleagues and clients. What do you love about working with crave? What’s not to love? From a vendor perspective, they are prompt, attentive, responsive, and they know that we are all working for the same outcome – a happy client. Not to mention, the food is delicious and the service impeccable. What has been your favorite event that you have done? If you ask our staff, it’s the last one we’ve done…seriously! An event in which the client and their family are happy are our favorites. We also enjoy those events in which we’ve met and overcome challenges. We love all the personal touches that go into event planning. What’s the best way for someone to reach you? Visit our website at www.bouquetsofaustin.com and fill out our online questionnaire. We’ll email you directly back with information and offer options for setting up an appointment with our designers. What’s the best advice you could give to a customer? Come with inspiration and an open mind and let us do our job – it’s what we love to do! 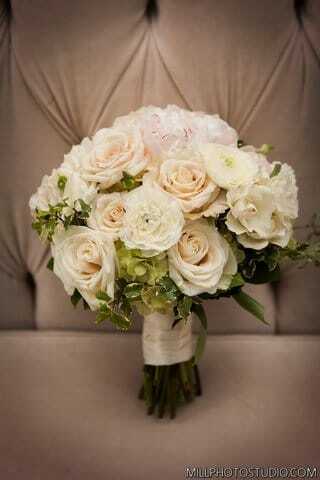 Take look at some of their beautifully designed bouquets and arrangements with you in mind. Here at Crave, we love reading up on industry do’s and dont’s, current events, and wedding trends on The Knot. 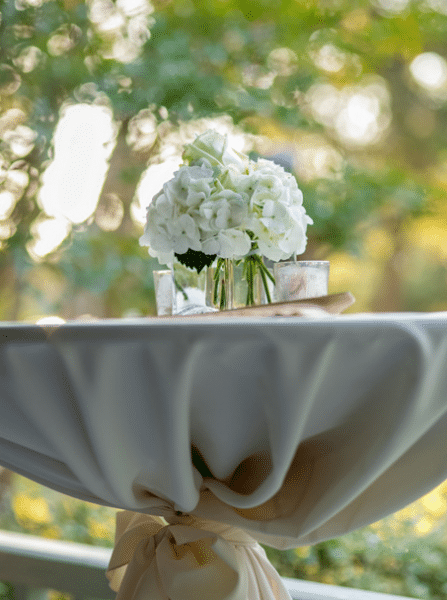 Today, we’d like to talk about 5 important things that should be on your mind when deciding who will be catering your wedding or event. As one of the more expensive facets of any wedding, the food is something that shouldn’t be taken lightly. 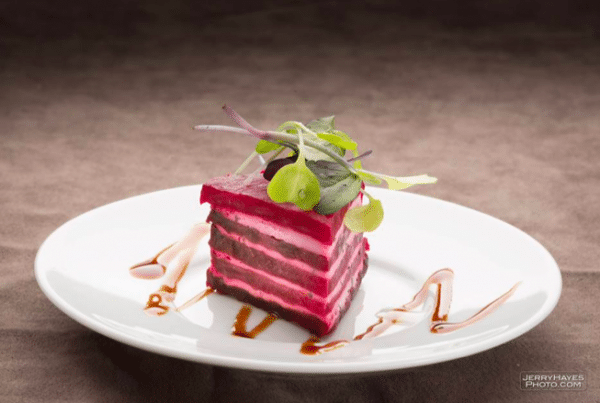 Bringing in a professional caterer will guarantee exceptional service and high quality food without the hassle. 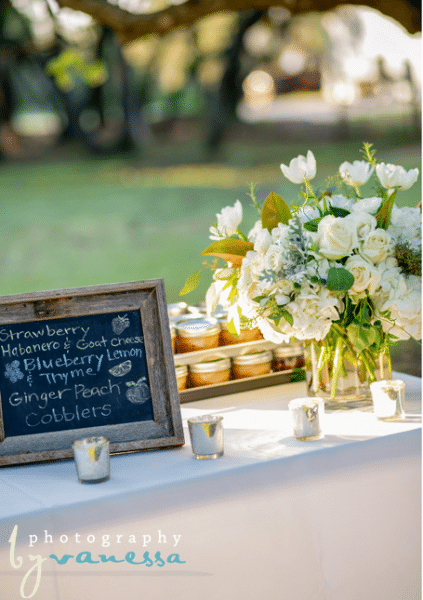 With a little help from a recent article on The Knot, we wanted to remind you to always ask these questions when looking for a caterer to ensure the perfect fit. 1. Does the caterer specialize in certain types of food or service? 2. 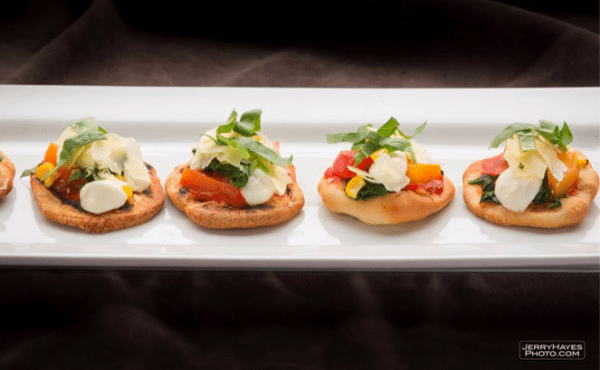 What is the caterer’s average price range? Are costs itemized depending on the foods you choose, or is there an all-inclusive flat rate? What would that include (linens, tax, and gratuity)? Does the caterer have printed price sheets for food selections? Make sure there’s room in your wedding budget. 3. Will the caterer provide tables, chairs, plates, table linens, silverware, salt-and-pepper shakers, and more? Ask to see these items to make sure they’re acceptable. Do you have to rent tables, place settings, or other equipment? Or will they arrange for the rentals? 4. Will the caterer work any other weddings on the same weekend, the same day, or at the same time as yours? (You want to be sure they will devote sufficient attention to you.) You may want to pass on a smaller outfit who indicates they have another job or two scheduled for that day. 5. 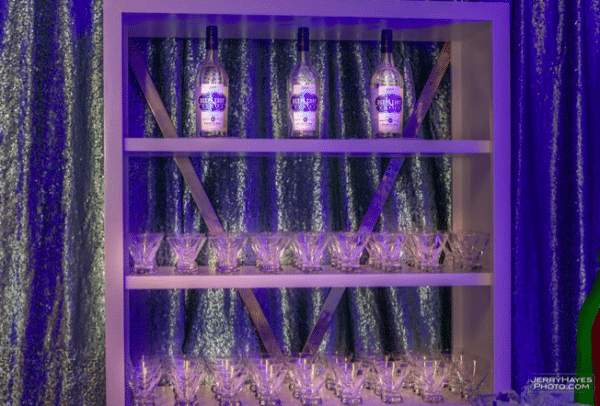 Can the caterer provide alcohol? Or can you handle the bar separately? If you can provide it, is there a corkage fee?